Coming-of-age drama American Honey has picked up four honours at the British Independent Film Awards. It won the best film prize and Andrea Arnold was named best director. Its star Sasha Lane won best actress, while Robbie Ryan's cinematography was rewarded with the outstanding achievement in craft award. 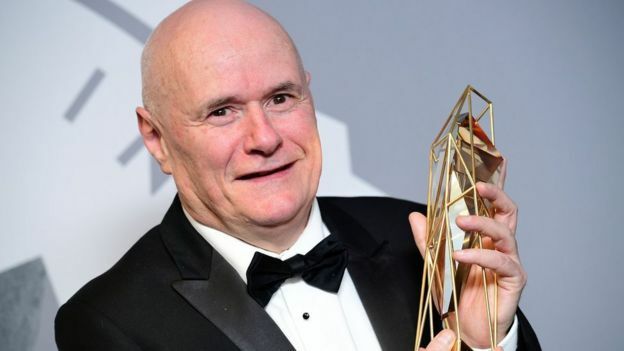 I, Daniel Blake star Dave Johns won best actor and his co-star Hayley Johns was named most promising newcomer at the ceremony in London. The Ken Loach film won the Palme d'Or at the 2016 Cannes Film Festival. Ryan was also the director of photography on I, Daniel Blake. The film, about a middle-aged widower trying to get to grips with the UK's welfare system, was nominated for seven awards. American Honey, a road movie about a teenager who joins a travelling sales crew and also stars Shia LaBeouf, received six nods. Arnold, who has also won an Oscar, two Baftas and four Cannes Film Festival prizes since she started directing 18 years ago, recently said she "was so shocked at the amount of women directors". "The figures were so small," she said. "We actively have to employ more females, perhaps we need to at this point. There are a lot of capable women out there." Under the Shadow, a horror movie set in war-ravaged Tehran in the 1980s, collected an impressive three awards, with Iranian-born Babak Anvari picking up both best debut director and best screenplay. 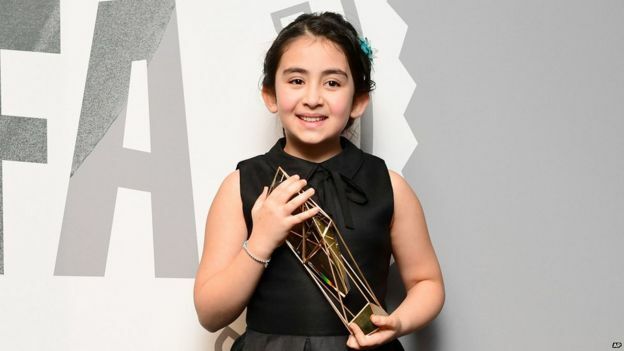 Avin Manshadi, the film's nine-year-old star, won best supporting actress. Notes on Blindness, based on the diaries of academic John Hull, who has to learn to accept blindness, won best documentary. Brett Goldstein was named best supporting actor for his turn in Adult Life Skills and the film's writer Rachel Tunnard won the inaugural best debut screenwriter prize. The Oscar-tipped Moonlight won the best international film award - the only category open to non-UK films. That movie stars Naomie Harris and as previously announced, she was honoured with the variety award in recognition of the impact she has had with her film work this year. The Richard Harris award went to Alison Steadman for outstanding contribution to British film. The 19th Bifa ceremony was hosted by Jennifer Saunders at Old Billingsgate in London. Viewpoint: From American Dream to Asian ambition?